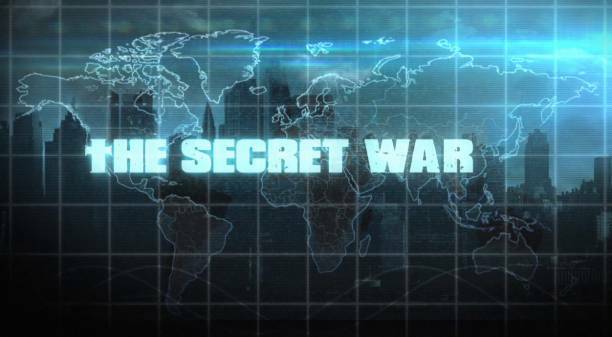 Due to technical difficulties we have decided to postpone the first phase of the Secret War experience and the beta registration until further notice. We are deeply sorry for the inconvenience this may have caused those of you who had taken time to visit our website on August 26th to sign up for the beta and take part in the first phase of The Secret War. We will be working relentlessly to make sure the experience and the beta registration are up as soon as possible. P.S: The delay has also been picked up by the Council of Venice, who are already on the case!